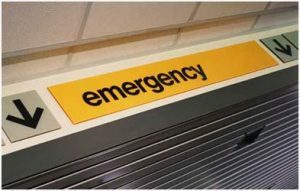 We are available 24 hours a day, 7 days a week to handle your emergencies. Call our main office number (609) 383-0200. Our answering service will answer your calls after hours. Please limit your after hour calls to emergencies only. Routine calls are handled during regular office hours 8:30 AM to 4:30 PM Monday through Friday.